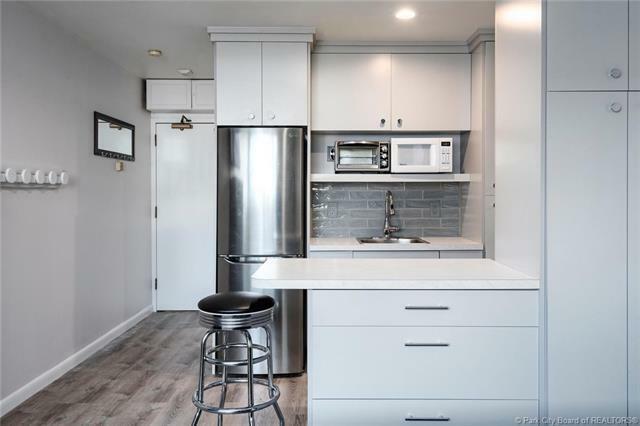 This beautifully remodeled Prospector Square condo provides all the conveniences of Park City living with quick access via the bus route to Deer Valley and Park City Ski Resorts and shopping on Main Street. 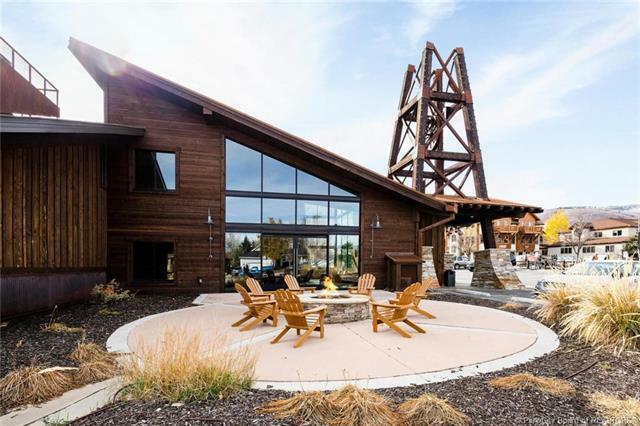 Access the Rail Trail and extensive hiking and biking trails of Park City just a stone's throw from your door. 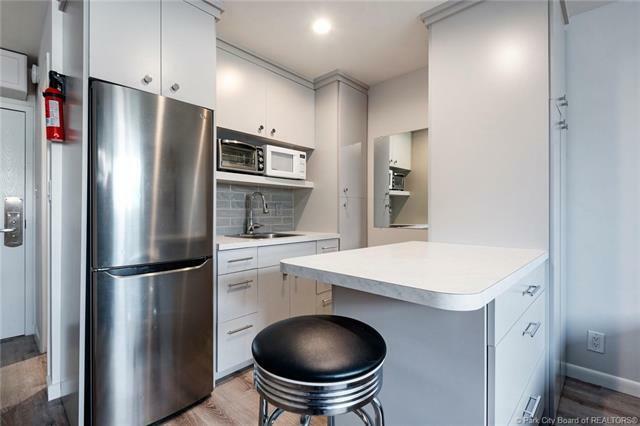 This studio features a complete renovation with beautiful modern cabinetry and kitchen with ample storage space, gorgeous luxury laminate flooring, sleek neutral color palette, and fully updated bathroom with stylish tile. 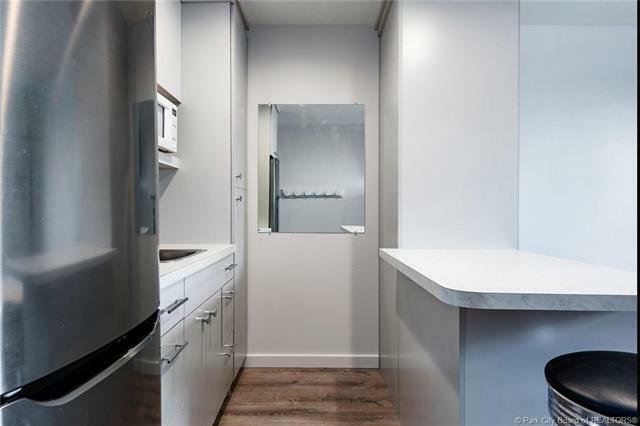 Property Description Adj Common Area Land Adj Public Land Level On Bus Route Pud-Planned Unit Dev.